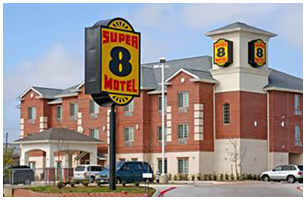 ​ AUSTIN - Super 8 Austin Airport South has sold. It is located at 3120 Montopolis Drive in Austin. It is a 37-room hotel.